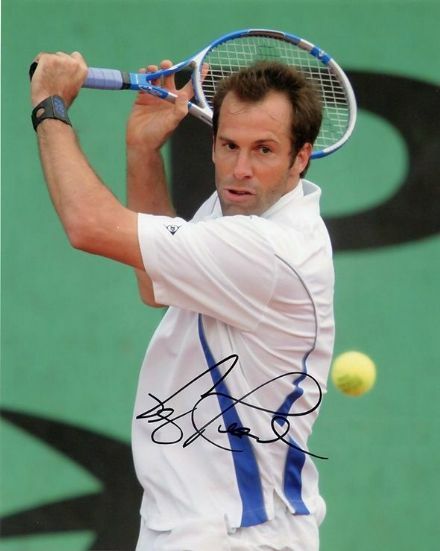 Greg Rusedski, signed 10x8 inch photo. Heather Watson, British tennis player, signed 6x4 inch photo. 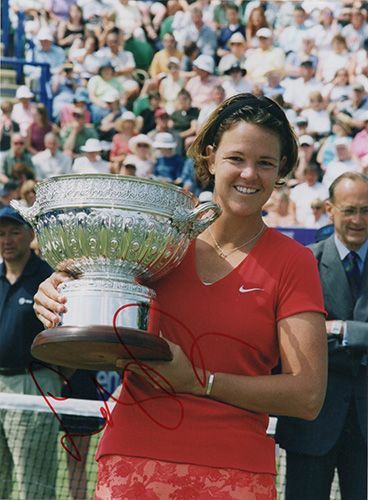 Lindsay Davenport, American tennis player, signed 7x5 inch photo. Lucie Safarova, Czech tennis player, signed 6x4 inch photo. 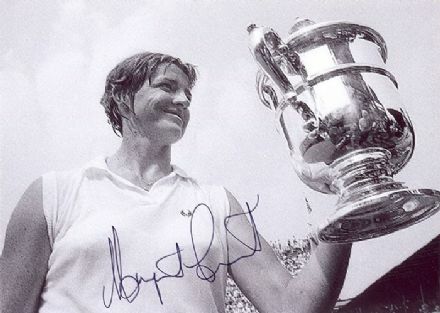 Margaret Court, signed 7x5 inch photo. 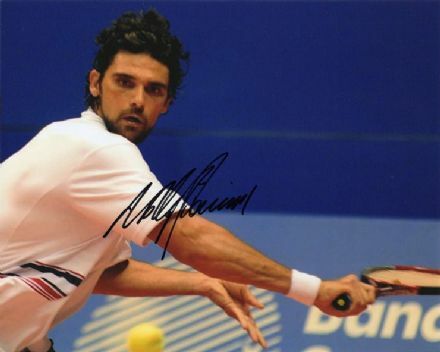 Mark Philippoussis, signed 10x8 inch photo. Petra Kvitova, Olympics 2016 Rio, signed 6x4 inch photo. Petra Kvitova, Wimbledon Champion 2011, signed 6x4 inch photo. 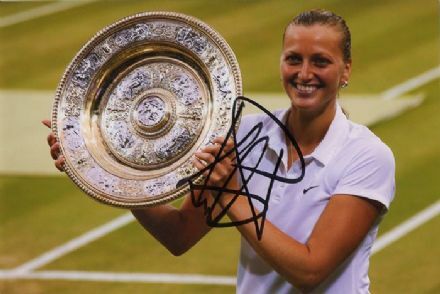 Petra Kvitova, Wimbledon Champion 2014, signed 6x4 inch photo. 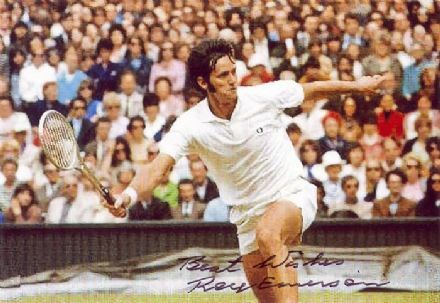 Roy Emerson, signed 5.5x3.0 inch photo. Tim Henman, signed 12x8 inch photo. 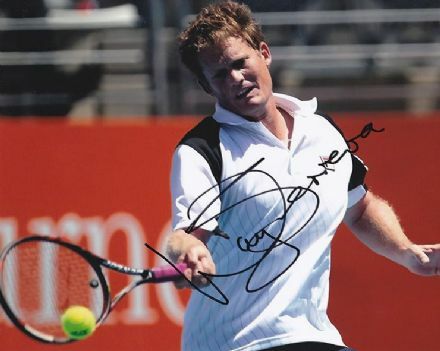 Wayne Ferreira, signed 10x8 inch photo.